Don't worry about spending a fortune on expensive juices and detox drinks - drinking lemon water can be one of the easiest and healthiest ways to improve your health. A new fifteen minute workout for all those loving kettlebells and the awesome benefits that they have to offer - or just giving it a try in the comfort of your own home. A new week; a new format; a new challenge; a new success! All in just 15 minutes. Try something a little new with this week's revised format. Choose from 10 minutes or 20 minutes. Enjoy! Kettlebell workout 2: Get an all over body workout using lots of compound movements so that your abdominals and core get a workout even when you are not specifically targeting them. A 15 minute High Intensity kettlebell workout that you can do at any time and anywhere. No equipment required beyond a kettlebell but if you don't have one you could always use a standard dumbell. 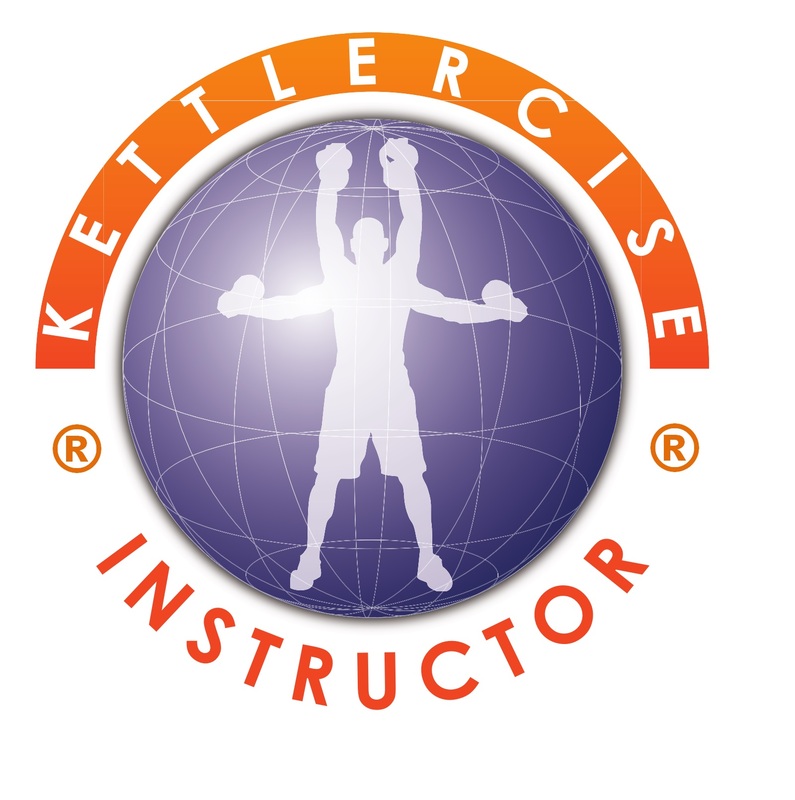 Kettlercise is here! Monday and Thursday lunchtimes. 12-1pm Mondays and 12.30-1.30pm Thursdays at Tidworth Community Centre, Wylye Road, SP9 7QH. Come and give it a try!